Former Haryana Chief Minister Bhupinder Singh Hooda and senior Congress leader Moti Lal Vora were on Thursday granted bail in the land re-allotment case of Associated Journals Ltd (AJL) by a CBI court in Panchkula. Hooda and Vora appeared in the Central Bureau of Investigation (CBI) court and got bail on a bond of Rs 5 lakh each. The next date for hearing has been fixed at February 6. Hooda was booked by the CBI on charges of cheating and corruption in re-allotment of land to AJL, which is headed by Vora, in Panchkula town. 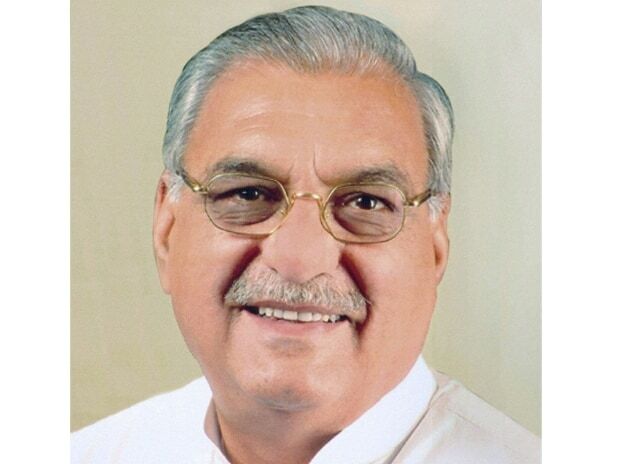 Hooda, as Chief Minister (2005-14), was Chairman of the Haryana Urban Development Authority at the time of plot re-allotment. Hooda and office-bearers of AJL -- the promoters of The National Herald newspaper -- were charged with illegal re-allotment of the plot to AJL in 2005. AJL is linked to Congress leaders Sonia Gandhi and Rahul Gandhi. The plot number C-17 in Sector 6 in Panchkula, measuring around 3,360 square metres, was re-allotted to AJL on June 29, 2005. Earlier, in 1982, the plot had been allotted to the AJL but taken back in 1996 after the company failed to construct a building at the site. Hooda had defended his decision saying that there was no wrongdoing in the re-allotment. After re-allotment of the land, AJL completed the construction on the plot.